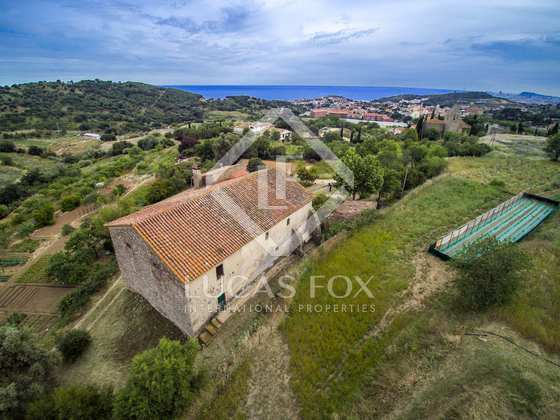 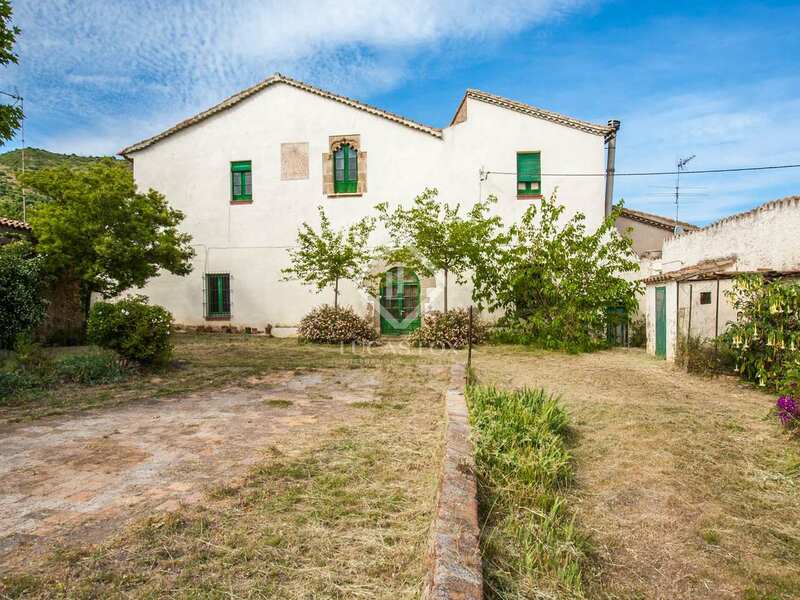 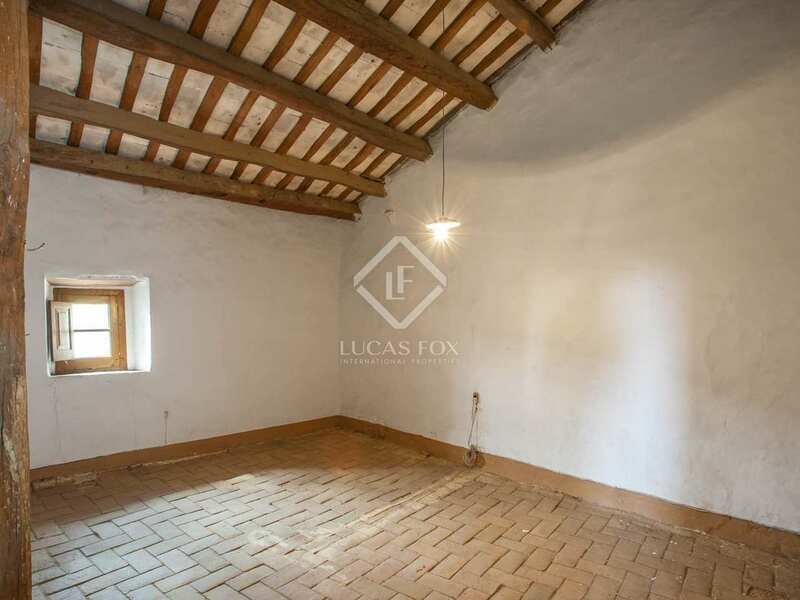 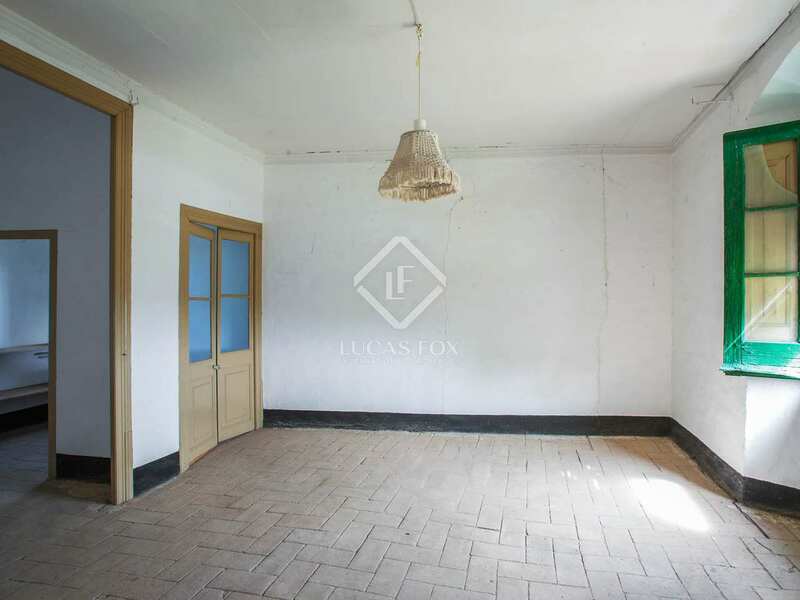 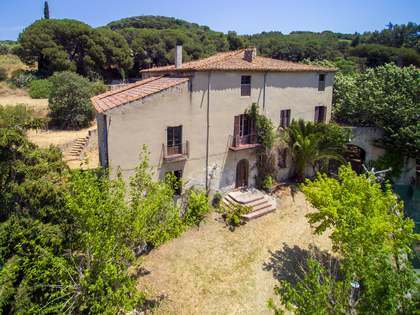 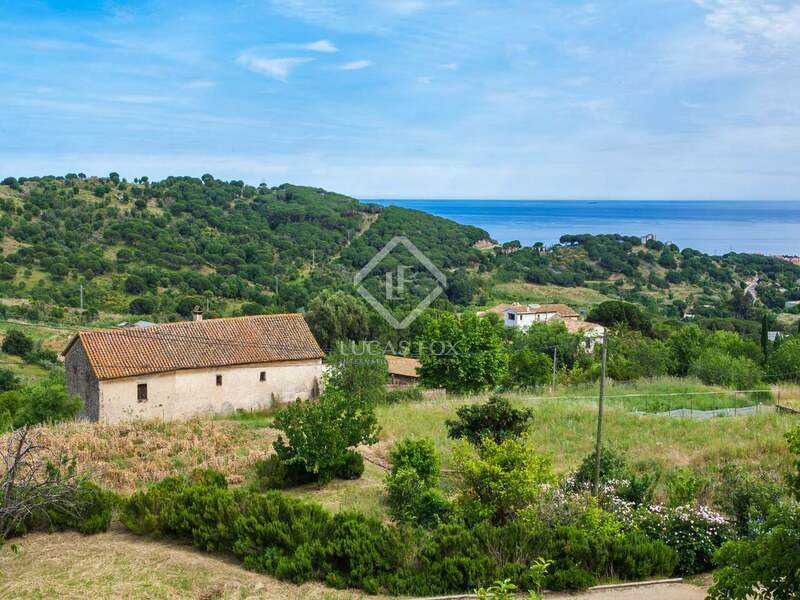 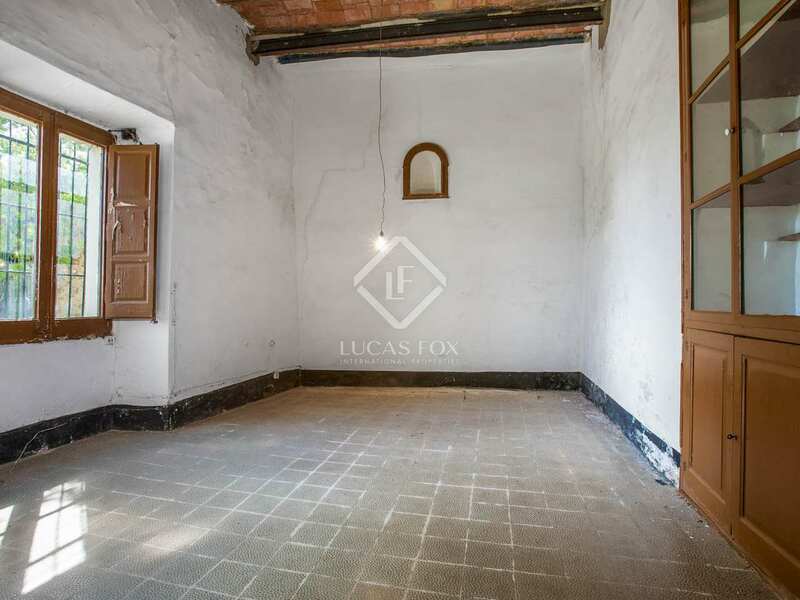 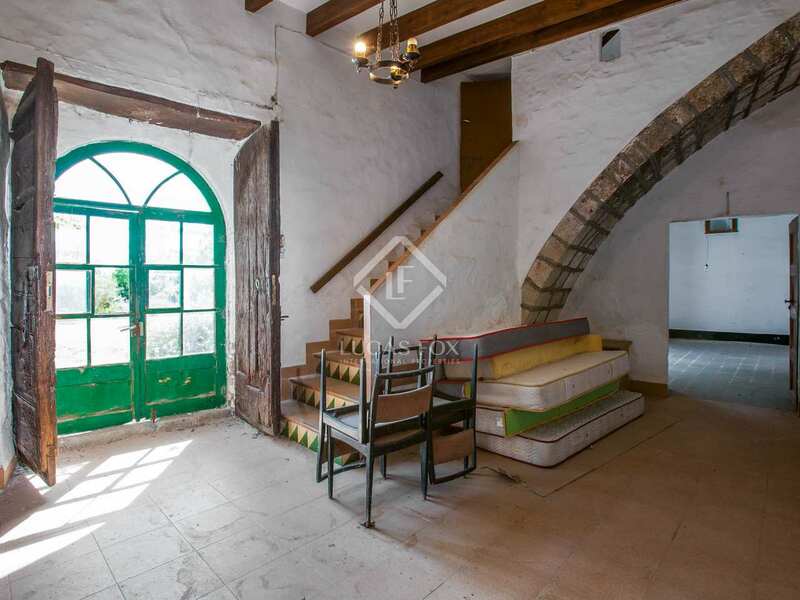 Traditional Catalan county house to renovate located within walking distance of the centre of Tiana and 20 minutes from Barcelona Glories. 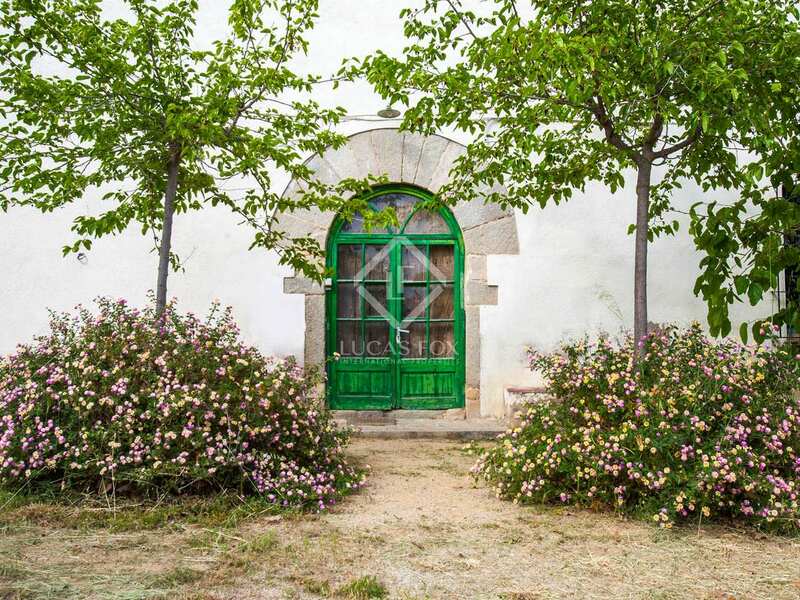 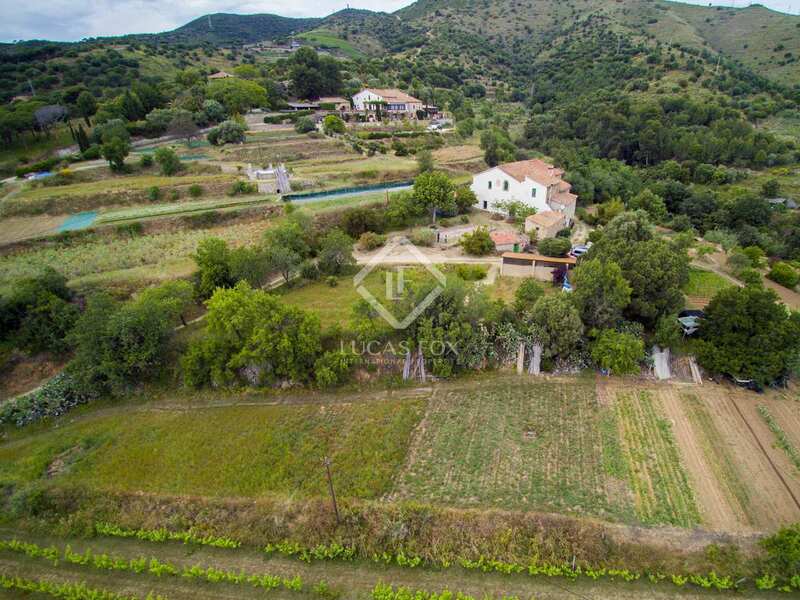 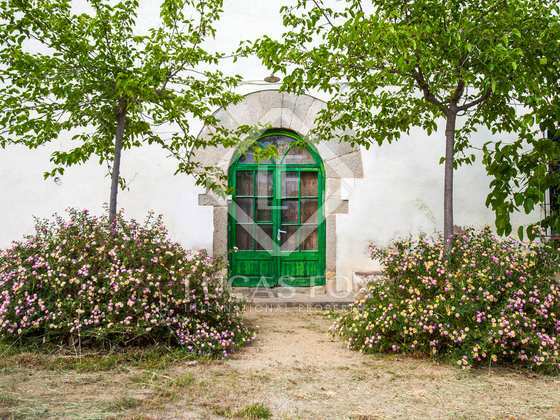 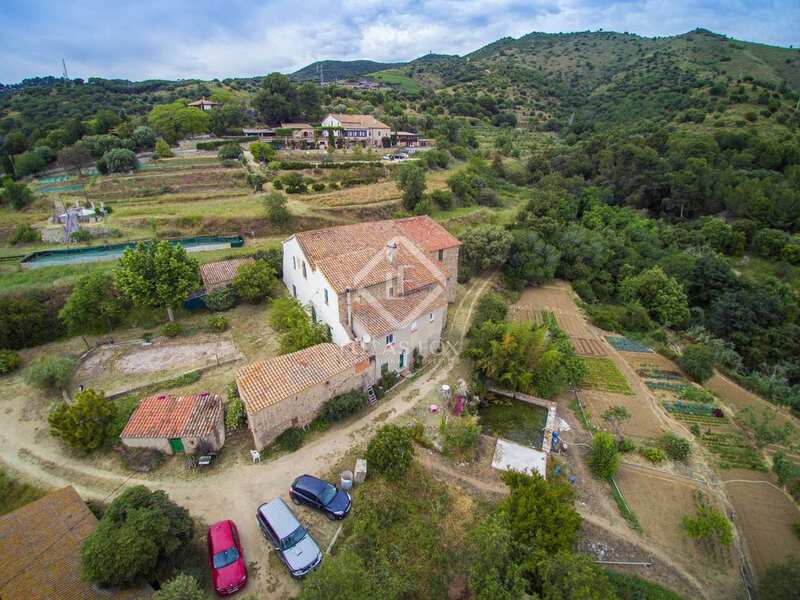 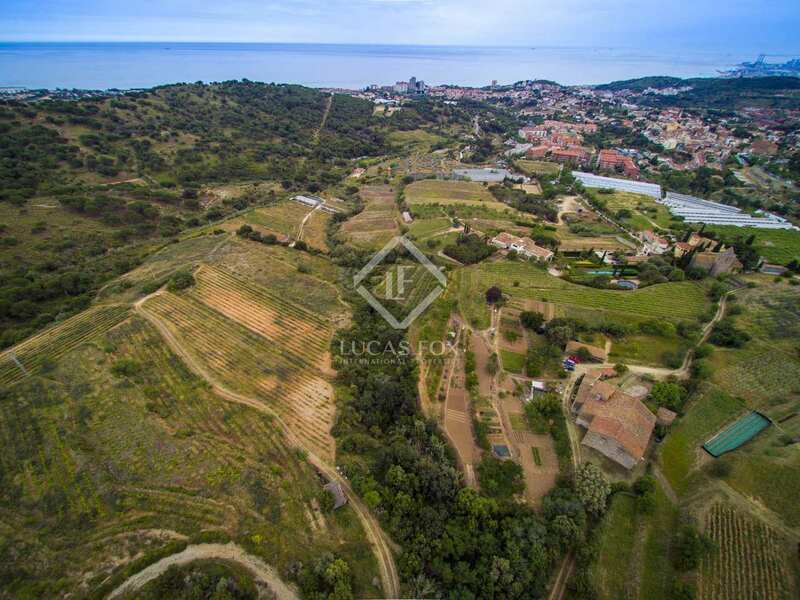 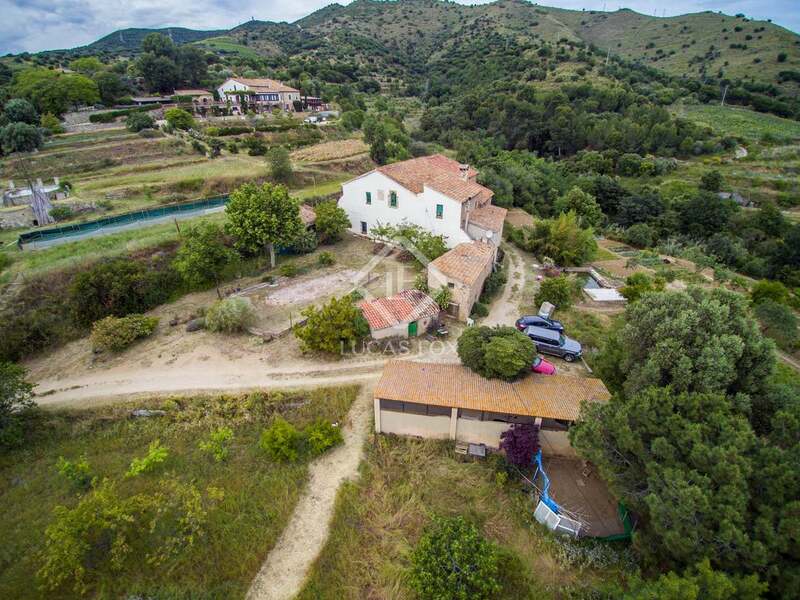 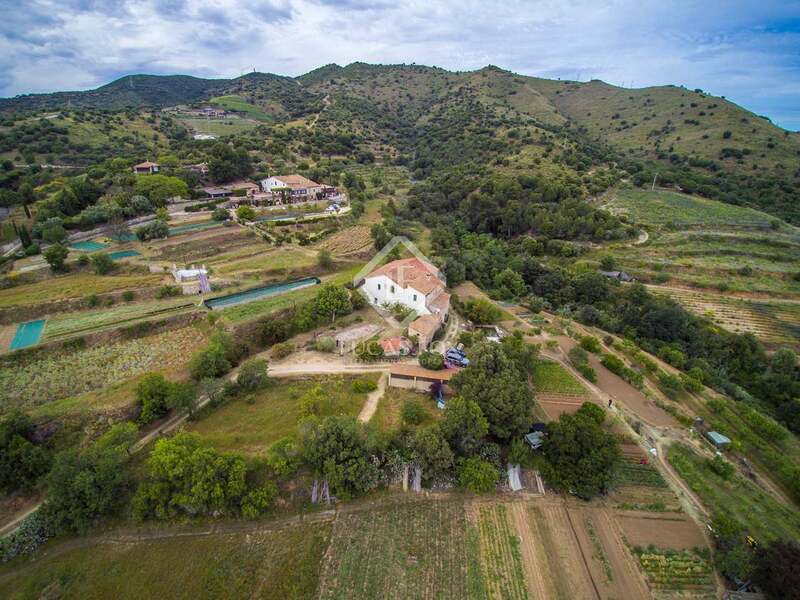 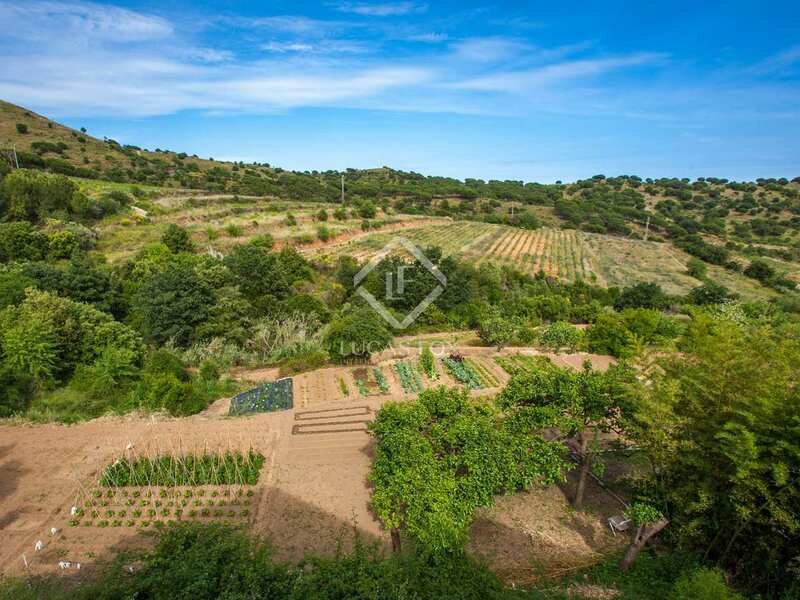 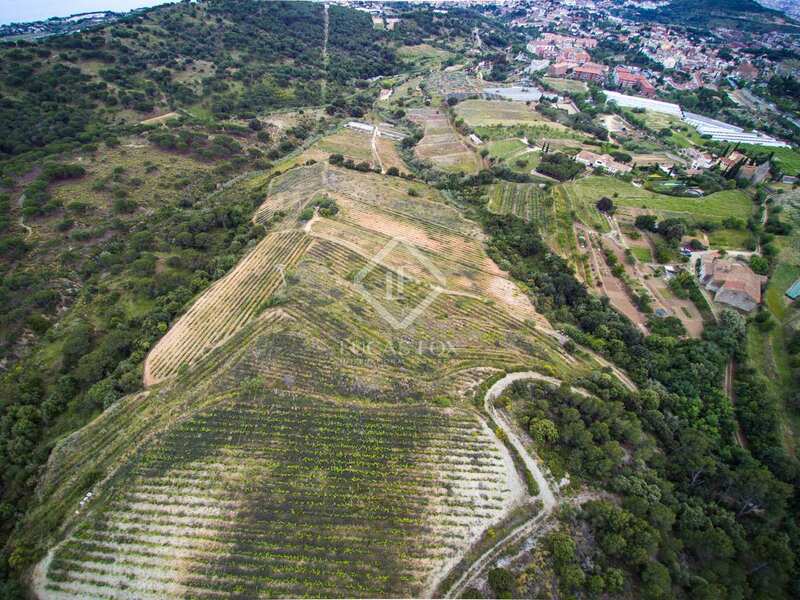 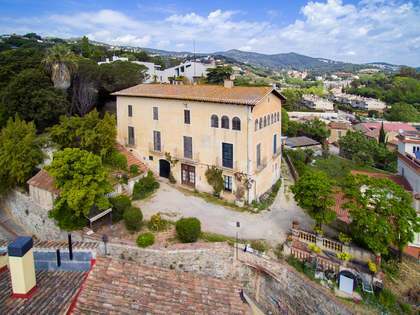 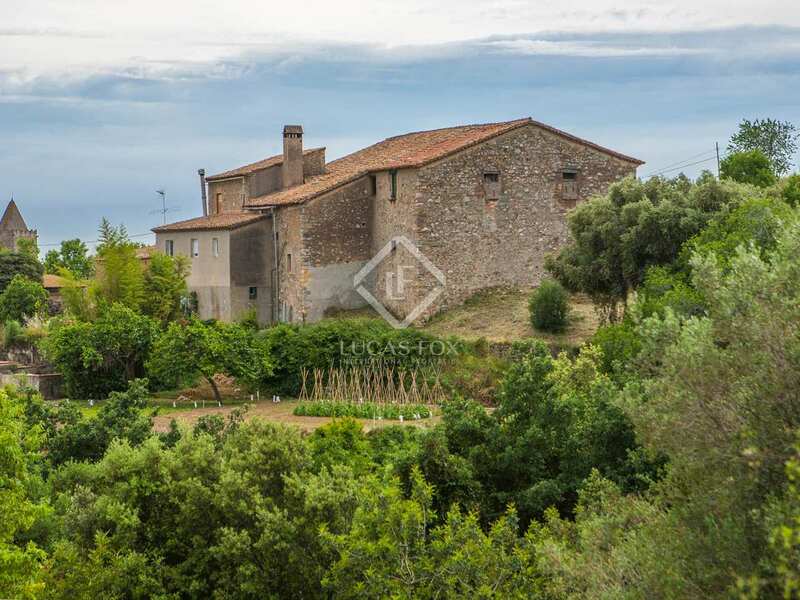 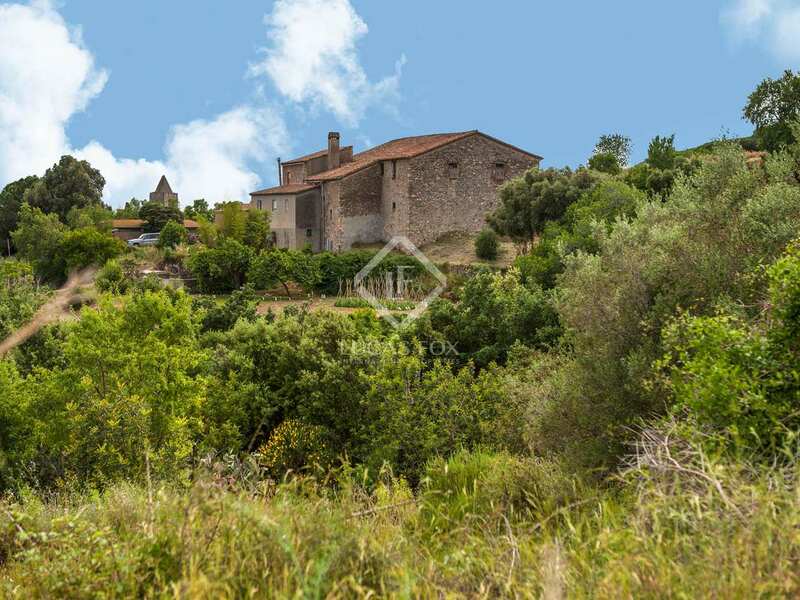 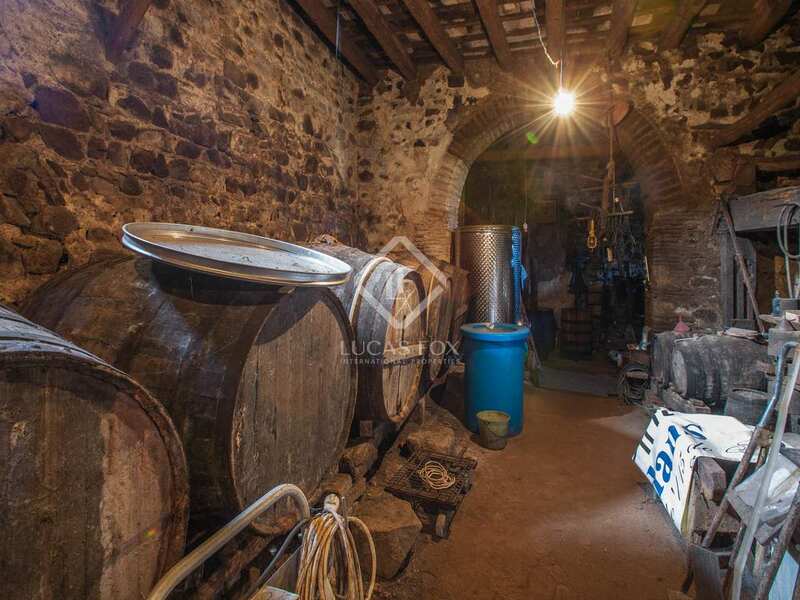 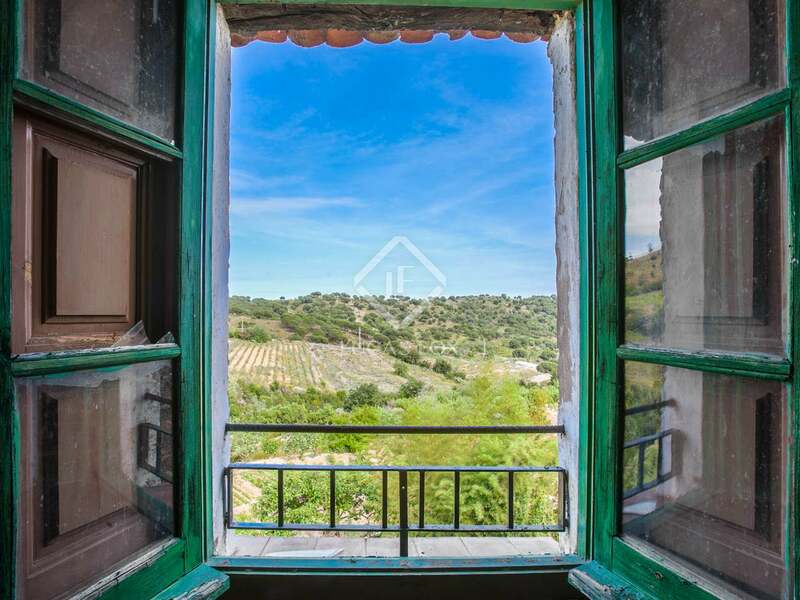 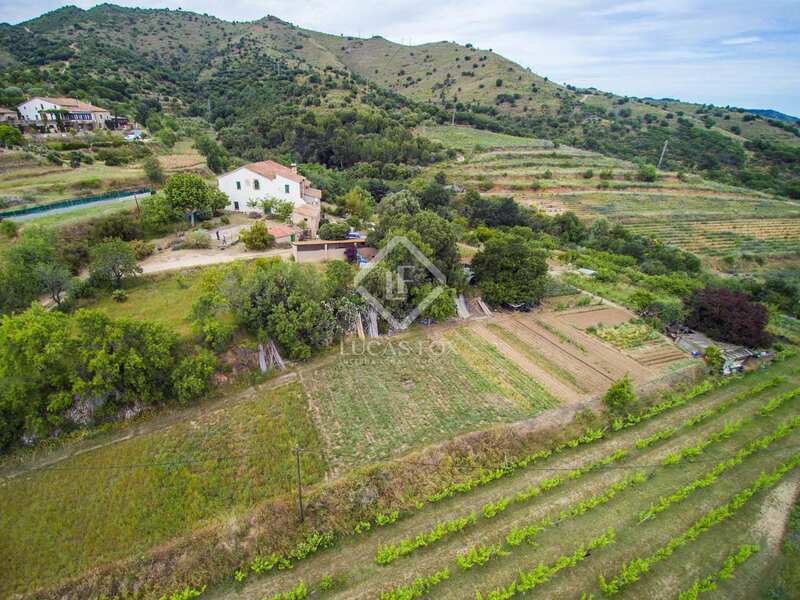 The property dates back to 1300 and is set on a plot of 238,788m² with a vegetable garden and trees and there are 5 hectares of vineyards are also included. 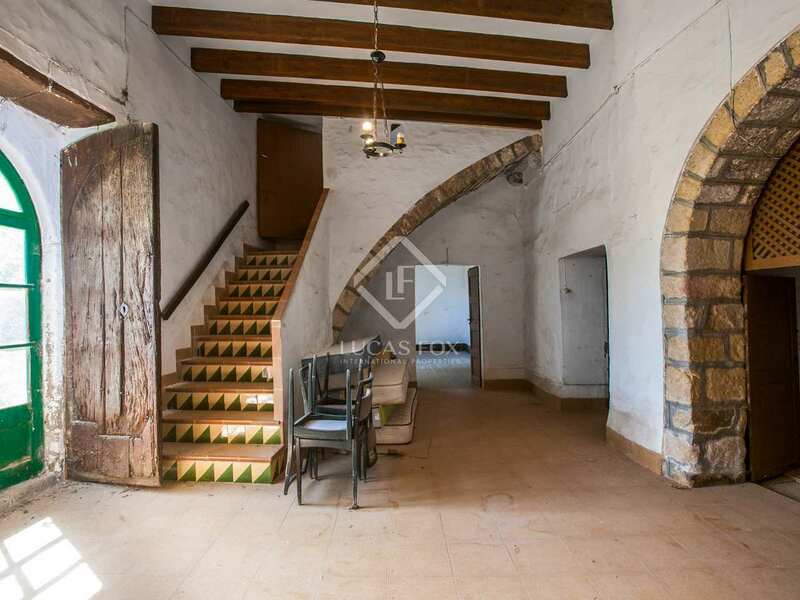 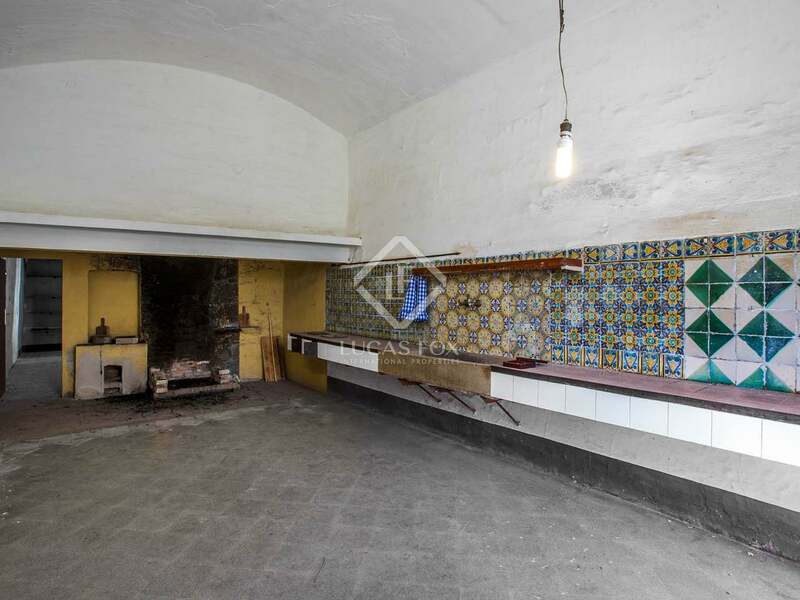 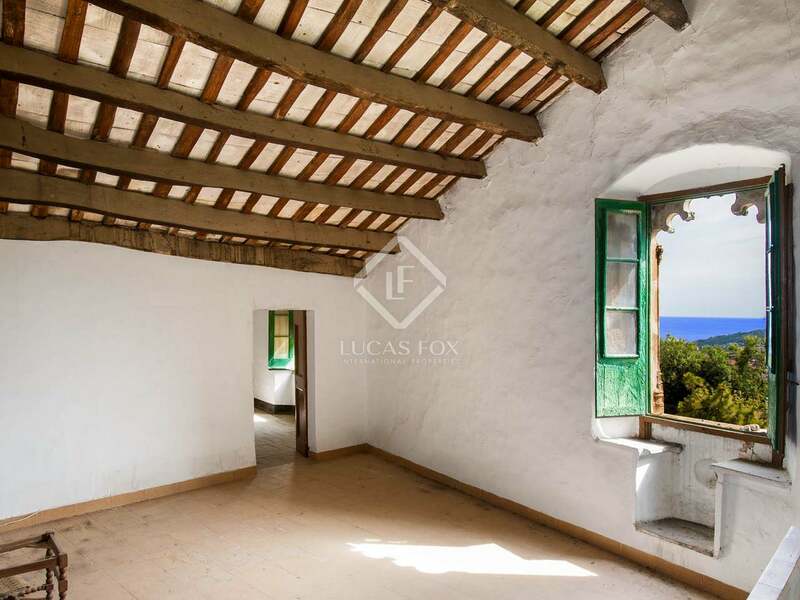 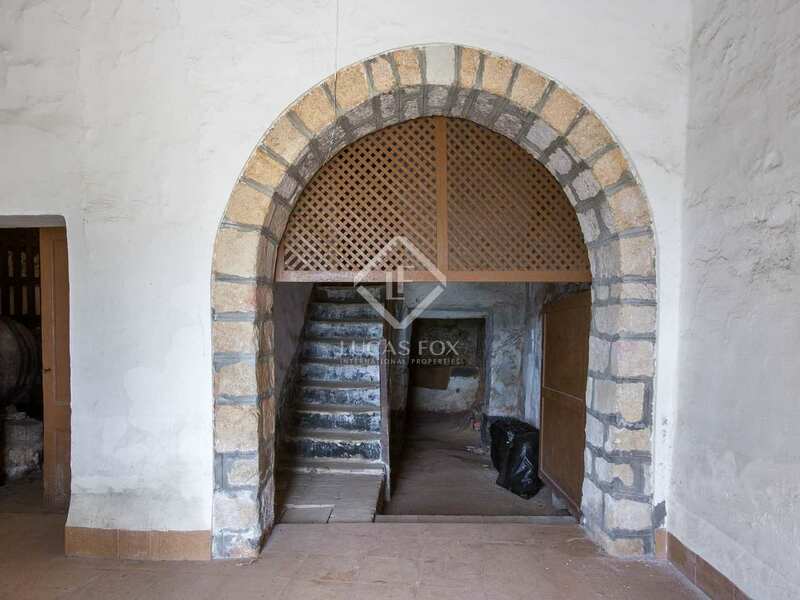 The property is for full renovation; currently there are 7 bedrooms, 2 bathrooms, a kitchen and various living areas offering many possibilities. 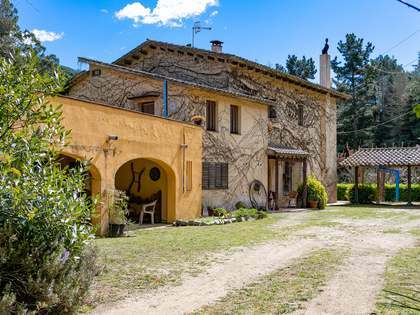 New owners can adapt the property to suit their needs should that be as a traditional family home, hotel or restaurant. 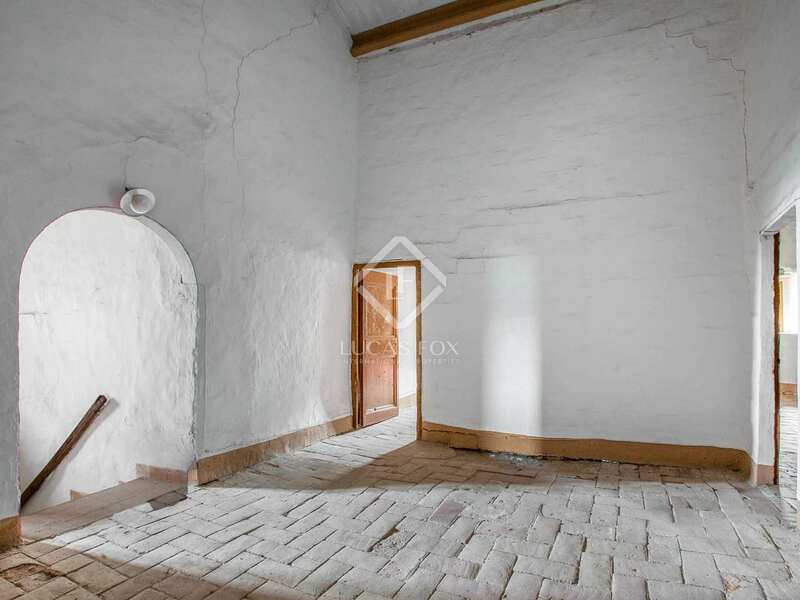 The south facing orientation means that the property receives abundant natural light. 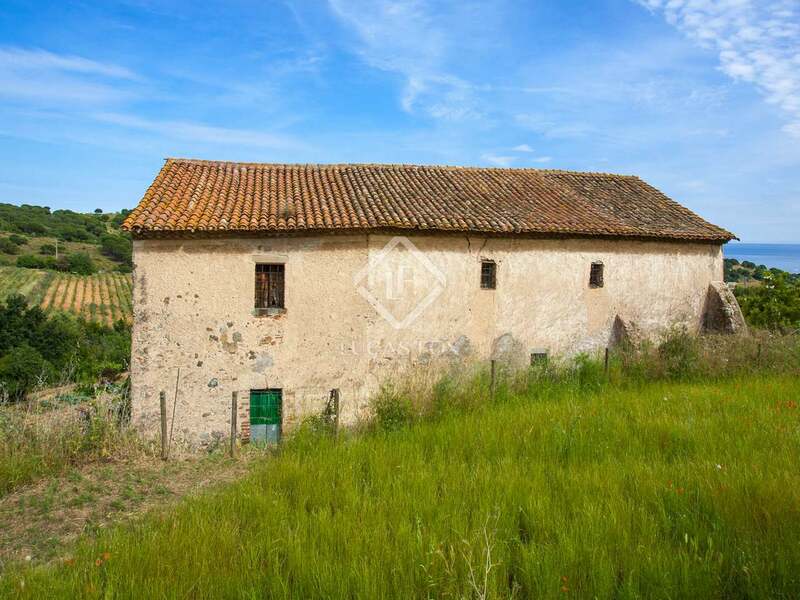 The roof was recently repaired to prevent water damage and is therefore in a good condition. 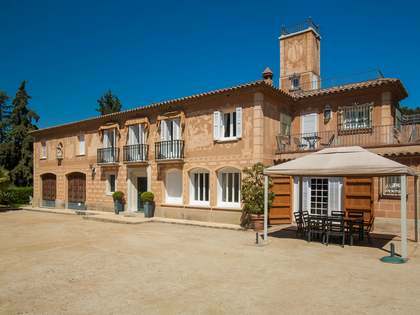 It is important to note that the façade and some other parts of the property are listed. 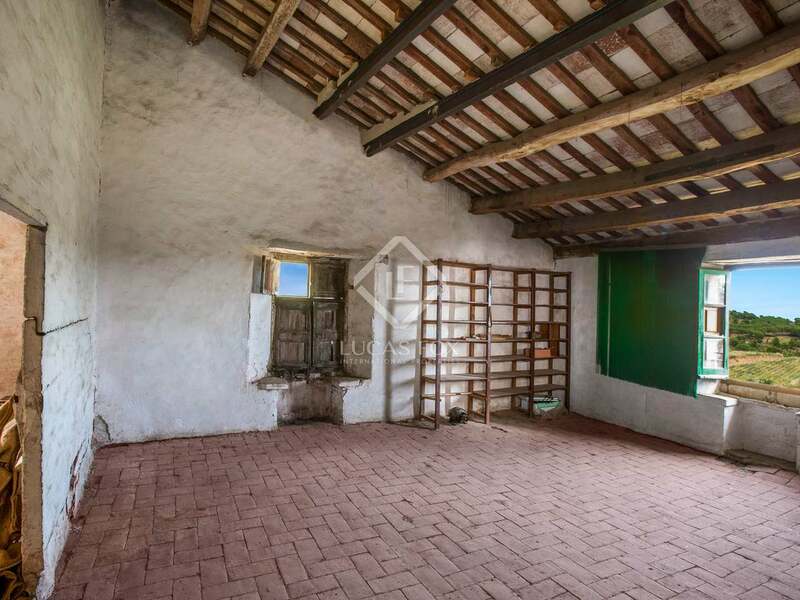 This could be the ideal property for investors looking for a new business venture or large families seeking a wonderful family home. 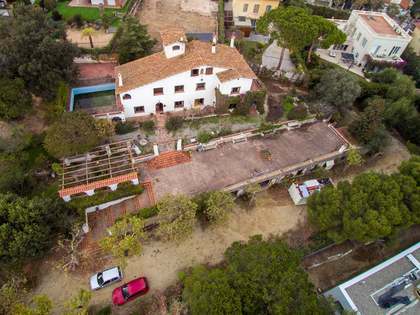 Country house located on Camí de Can Andreu in Tiana on the Maresme Coast, 18 minutes walking to the main central square and 5 minutes by car. 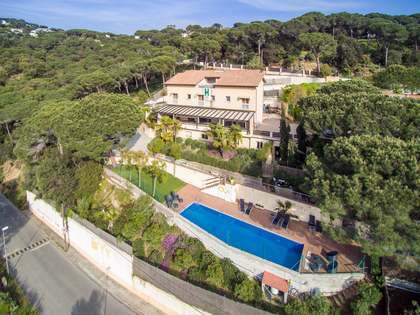 Barcelona Glories can be reached by car in 20 minutes.